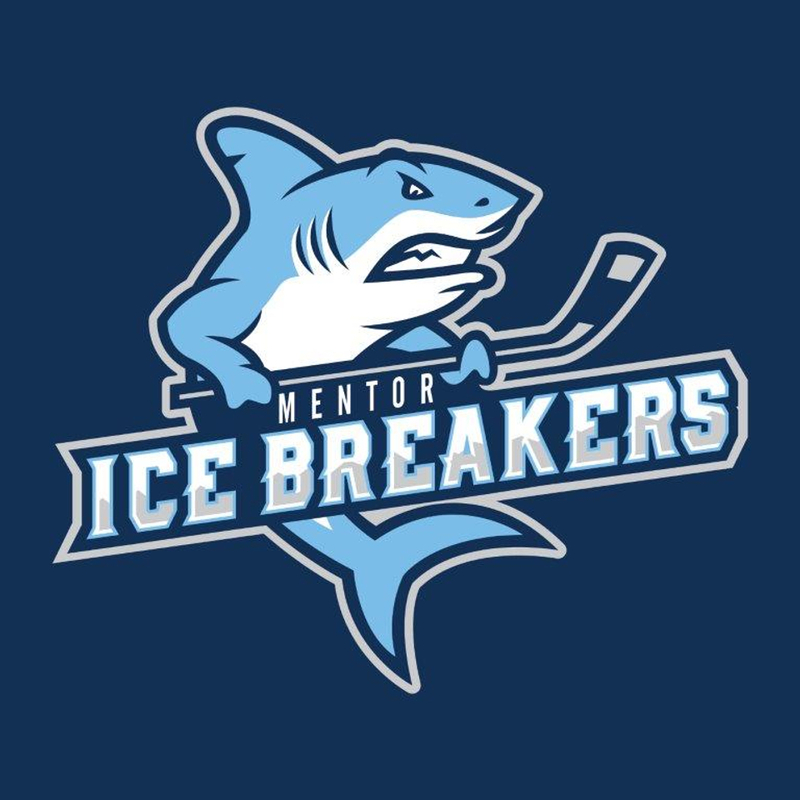 Mentor, OH - In light of several recent injuries and suspensions, the Ice Breakers have announced the signing of forwards Jon Buttitta and Anthony Bédard as well as netminder Joel Eisenhower to PTO contracts. All three players will be available for tonight's game against the Port Huron Prowlers. Buttitta, 26, is a local product out of Middleburg Heights, Ohio. He has experience playing in several junior leagues including the NA3HL, NAHL, CCHL, and most recently in the OJHL with the Milton Icehawks. He recently concluded a stellar five-year collegiate career at Kent State University (ACHA Division I) that saw him score 271 points (121 goals, 150 assists) over 175 appearances, including a 28-42-70 scoring line in 36 games this season that earned him an all-league first team selection in the Great Lakes Collegiate Hockey League. Buttitta stands at 5-foot-10 while weighing in at 200 pounds and will wear number 14. Bédard who will wear number seven with the Ice Breakers, is only 19 years old and has spent the last two seasons with the Maniwacki Mustangs in the CPJHL. He was second in the league in scoring this past year with 104 points (53-51-104) over 31 games, good for a 3.35 points per game average. He played in the GMHL for three years from 2014-17 with the Temiscaming Titans. 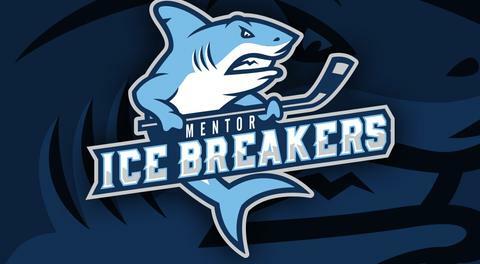 The Val D'Or, Quebec native is a bit undersized at 5-foot-10, 150-pounds, but he possesses a strong scoring touch that will help the Ice Breakers over the final stretch of the season. 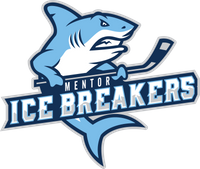 Rounding out the newly-signed players is Eisenhower, a familiar face who attended the Ice Breakers tryout camp and spent the first couple of weeks of the season as a backup to former Ice Breaker Matt Camilleri. He appeared in only two games with Mentor and was listed on the roster of the ECHL's Reading Royals earlier this season. The 23-year-old spent three years at Lebanan Valley College (NCAA Division III) and had a 4.09 goals-against average to go along with a .892 save percentage during the 2017-18 season. Eisenhower will wear jersey number 30.